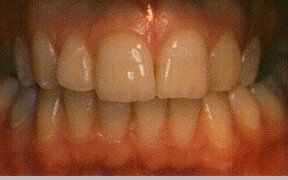 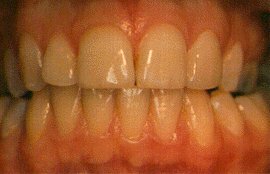 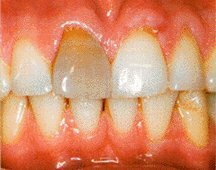 Subtle changes to the shape of the teeth can create the illusion of correctly positioned teeth. 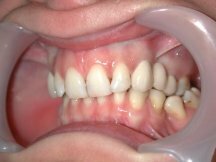 Linking crowns to close gaps improves the bite and aesthetics. 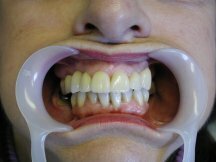 It is an alternative option to a denture or an implant supported crown. 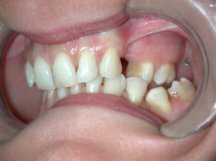 The downside is teeth have to be filed down, so it is not a conservative option. 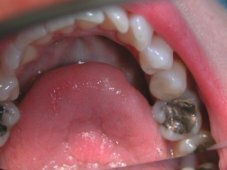 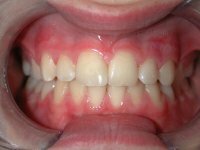 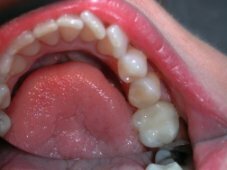 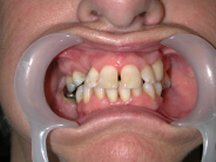 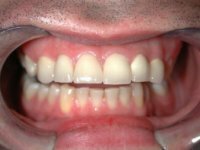 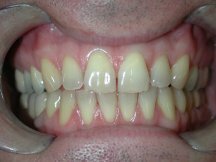 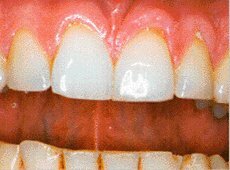 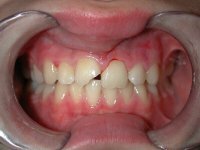 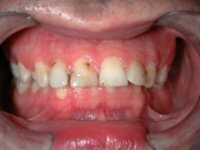 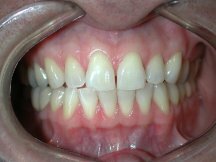 This case involved dealing with many issues: gaps, teeth protruding, altered gum levels and a collapsed bite.